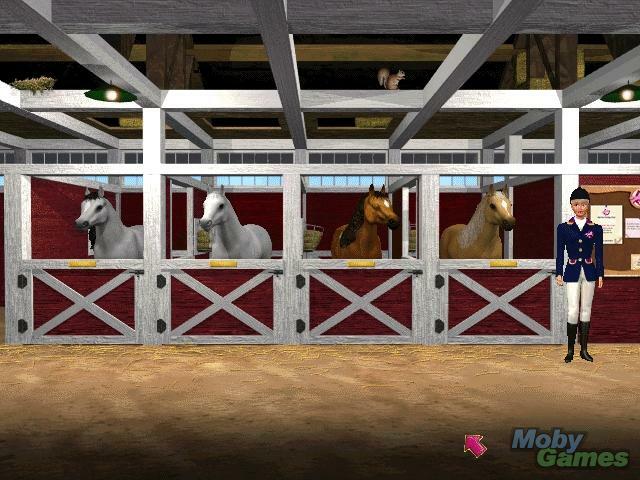 Barbie Adventure: Riding Club. . Wallpaper and background images in the Barbie club tagged: barbie adventure riding club video game screenshot. This Barbie photo might contain penal institution, penal facility, lippizan, lipizzan, lippizaner, and holding cell.